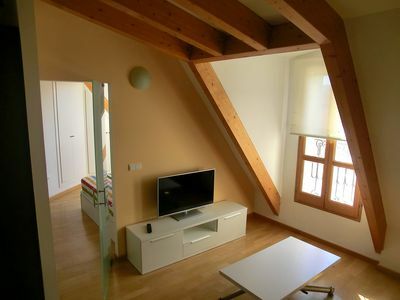 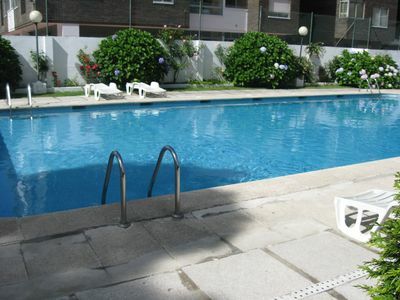 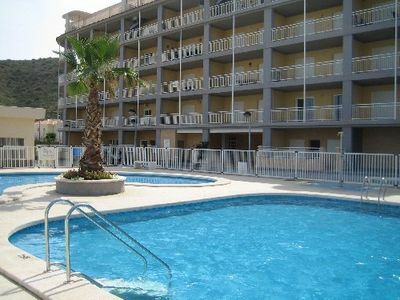 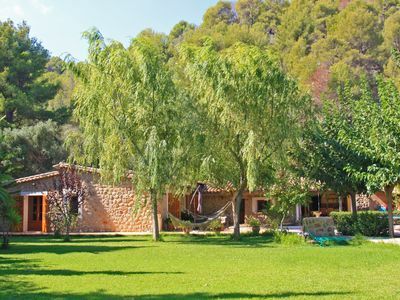 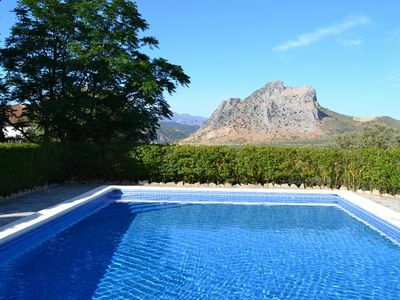 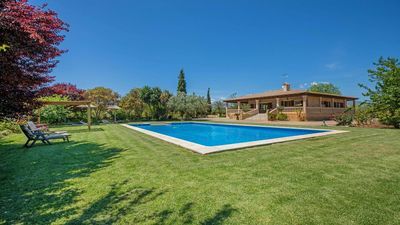 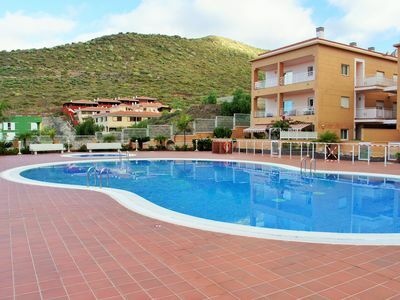 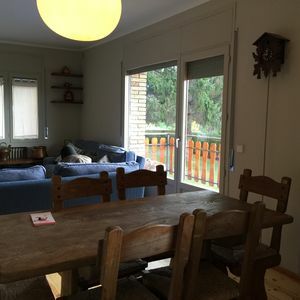 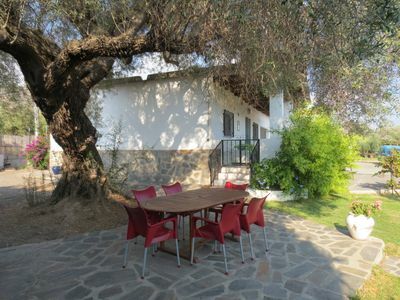 This nice and comfortable house offers enough space for 6 people and is located between the towns of Buger and Sa Pobla. 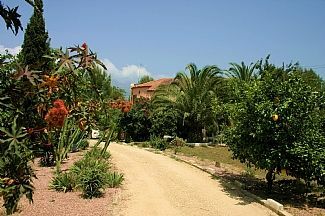 The very pretty and well-kept garden with many Mediterranean plants and trees invites you to relax and linger. 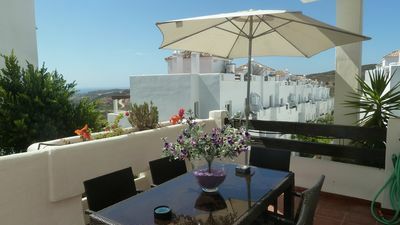 Make yourself comfortable on one of the sun loungers or in the shade on the covered terrace and enjoy a cool orange juice. 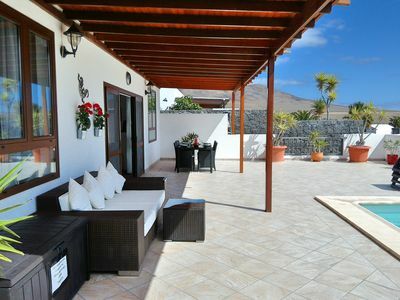 You can prepare your dinner on the brick barbecue in the small "barbecue house" and then eat right there or on the terrace. 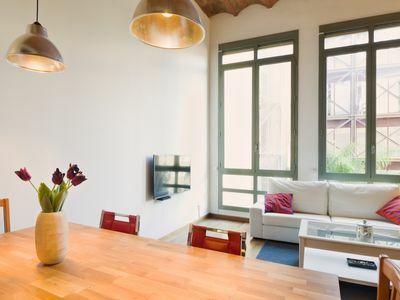 The interior of the house has been furnished with quality furniture and it has air conditioning in all rooms for your comfort. 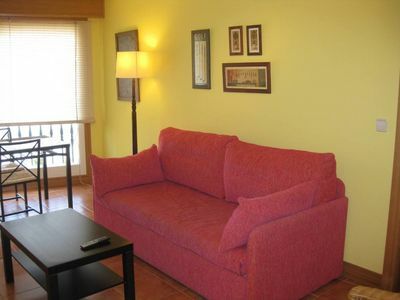 There is a living-dining room, a fully equipped kitchen, three double bedrooms and two bathrooms. 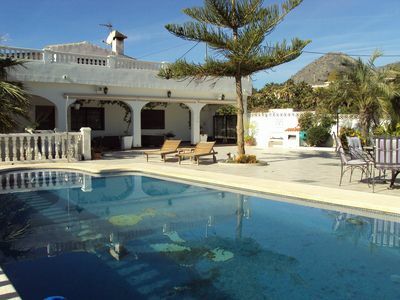 In this beautiful house you will surely spend unforgettable holidays! 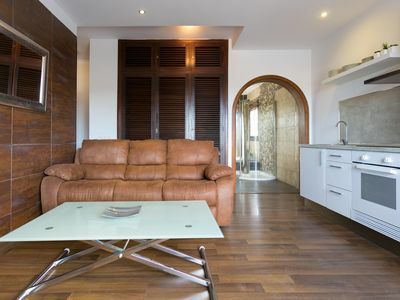 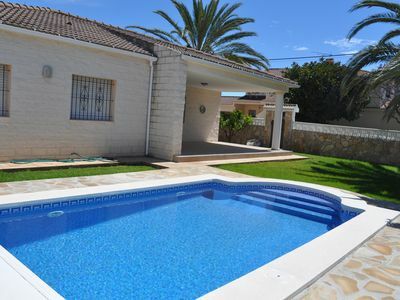 A unique stylish detached 2 bedroom villa with heated pool and air conditioning. 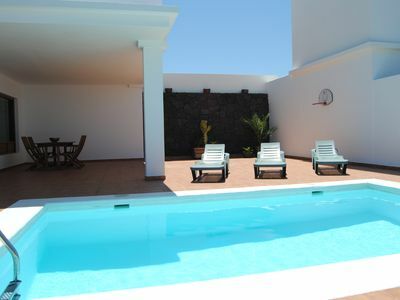 (Text automatically translated) Ideal location playa.Zona 2nd line without nighttime noises. 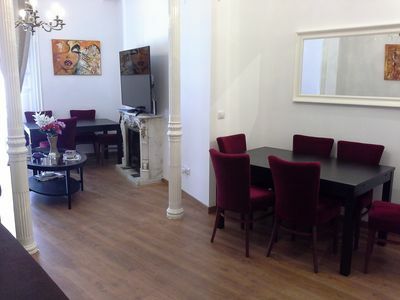 Newly built and tastefully decorated.